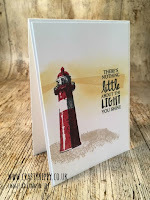 ...is all that you need to make amazing nautical cards. 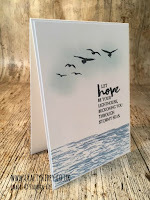 I've been using the High Tide stamp set a lot recently, and it's not hard to see why. 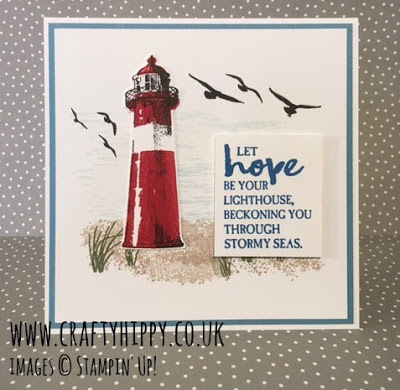 You can create an amazing, sea-scape masterpiece with this photopolymer stamp set and ink of your choice. I only used five colours in this project which is quite something as it looks like a lot more. 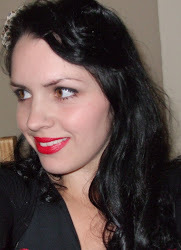 Always Artichoke, Basic Black, Crumb Cake, Marina Mist, and Real Red were the order of the day. 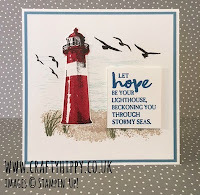 The sentiment finishes off the project perfectly, and is also from the High Tide stamp set. 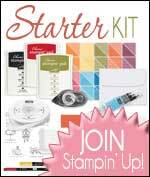 You can view the other projects I've made using this stamp set below. 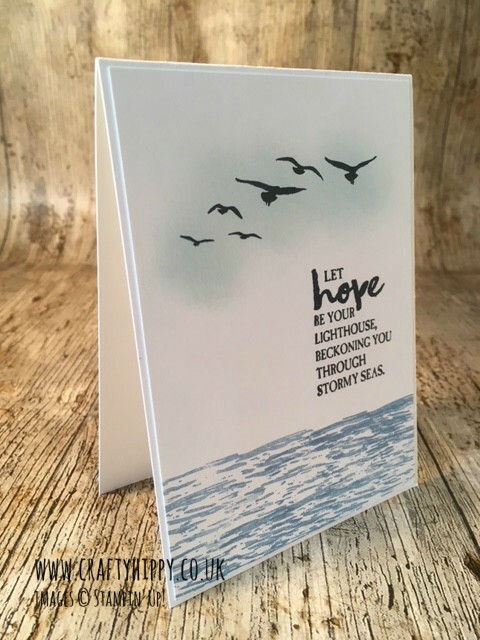 I'd love to see your High Tide creations, so if you have any feel free to email them to me.